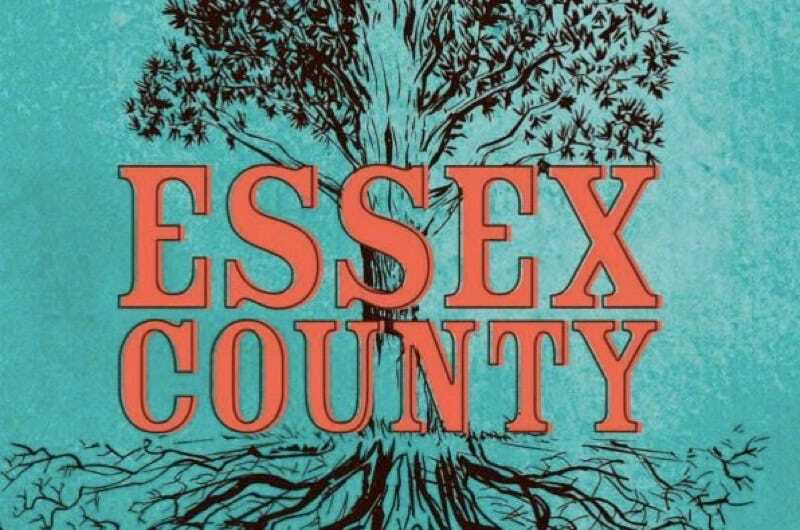 Coming-of-age drama Essex County, adapted from Jeff Lemire’s series of short stories set in his hometown of Detroit-adjacent Essex County, Ontario, Canada, will be developed for Canada’s CBC network. Lemire—whose past credits include DC Comics’ Green Arrow and Justice League, and Marvel Comics’ Hawkeye—is the current author of the “All-New, All-Different” Marvel title Extraordinary X-Men. His Descender graphic novel series is also headed for the big screen. Writer Aaron Martin has been signed to pen the pilot script and showrun the series currently in development with the CBC. Based on award-winning cartoonist Jeff Lemire’s much-loved graphic novel trilogy, published by Top Shelf Productions, this series intricately weaves the genealogy of a family’s origins across generations. The novel is an intimate study of an eccentric community and a tender meditation on family, memory, grief, secrets, and reconciliation. Ted Adams, Chris Staros, Jeff Lemire and Aaron Martin will Executive Produce along with Christina Piovesan of First Generation Films. “ESSEX COUNTY is a vivid and haunting book that has inspired a dedicated and distinguished following. We are thrilled Jeff has agreed to collaborate with FGF to bring his vision to the screen” says First Generation Films President Christina Piovesan. Given Lemire’s ever-rising show biz star, here’s hoping the show will also be made easily accessible to non-Canadian viewers.